Chester makes his picks from the novelties in this year’s SIHH. Here are the watches which piqued his interest. 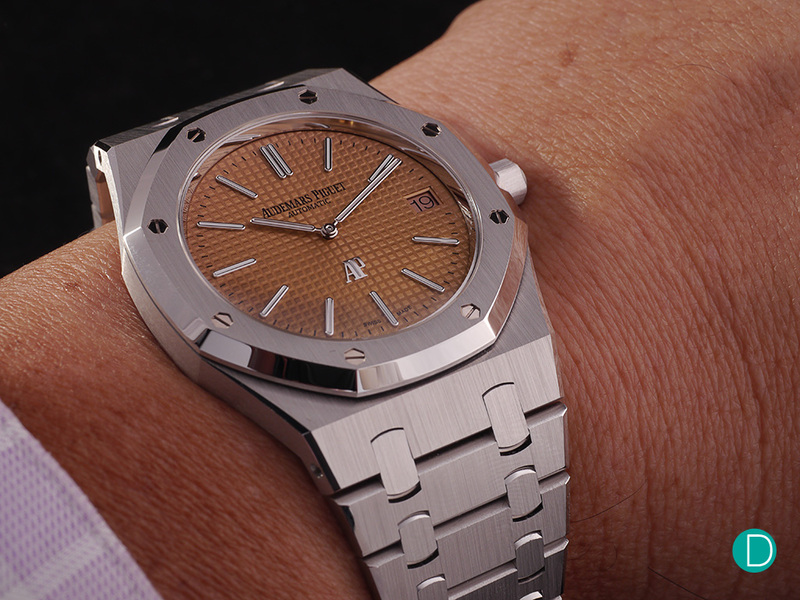 The new 39mm white gold Royal Oak uses the ultra thin case and movement with the 2 hands configuration. The watch is intriguing primarily due to the unique dial color. Using the 2121 automatic movement, the 15202BC ticks at 19,800 vph and offers a 40-hour power reserve. It measures 8 mm on the wrist and is priced at US$55,400. 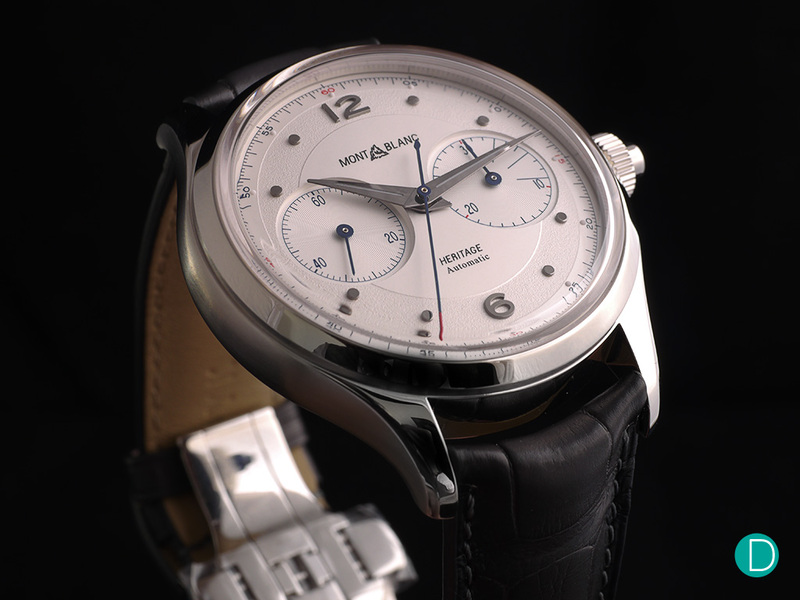 While my first choice from Montblanc is actually the salmon dial pulsograph in white gold, this automatic stainless steel monopusher is also novel for those looking for an entry level chronograph. Case in stainless steel, the automatic movement makes for a convenient daily wearer, and the modern case dimensions, box sapphire and multi finish dial adds some classic styling to the watch. The 42 mm watch is priced at US $5,372. The Hermès Arceau L’Heure De La Lune is a pleasant surprise from the brand this year. It provides a much needed update to the moonphase complication, with a reinterpretation of the moving parts on the dial. 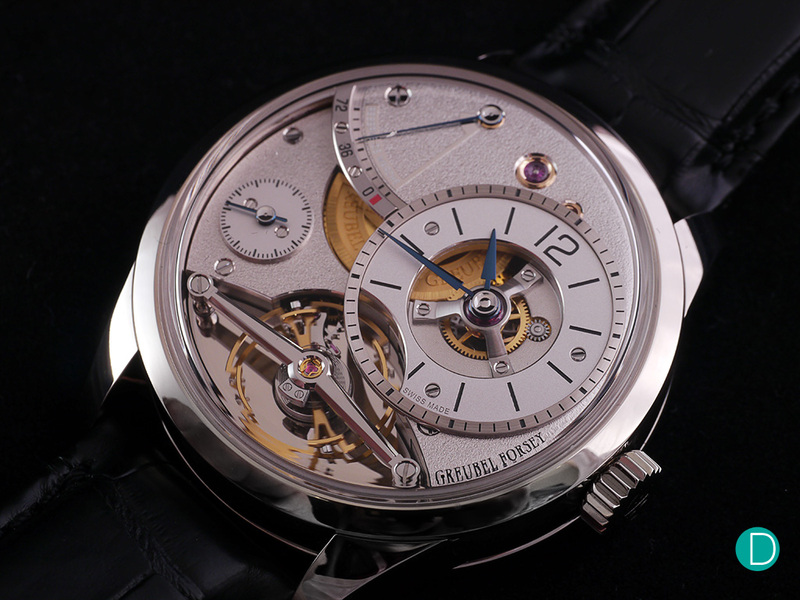 Instead of having a moonphase disc, the time subdial and date subdial now rotates around the dial. Beautifully finished and relatively accessible for a precious metal piece, the watch is priced at US$25,500 with a limited edition of 100 pieces. The self-winding Maverick in bronze and titanium is the latest version of URWERK’s UR-105 CT wandering-hour watch. It’s a watch made in honour of mad artists, eccentric inventors, people who think up world-changing ideas. 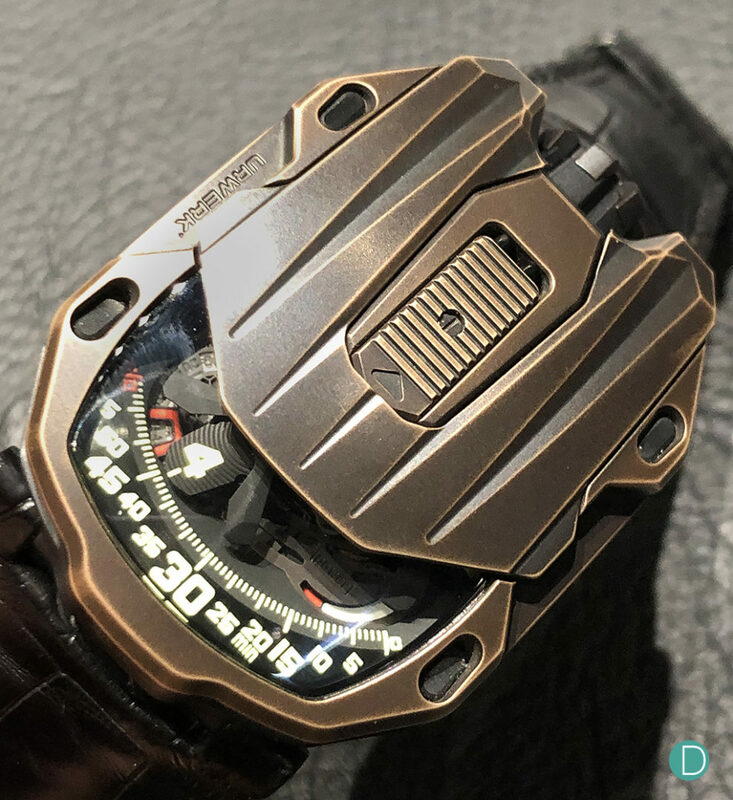 Cased in bronze, the case uses a hunters case concept, with the top part attached to a hinge that can be flipped open to reveal more of the movement. The watch is a limited Production to 22 watches and priced at CHF 67,000.